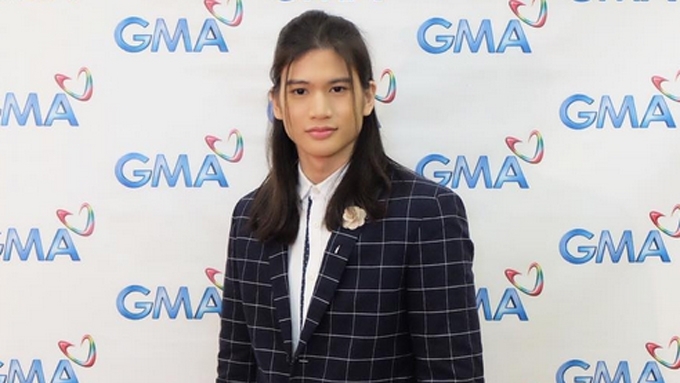 Gil Cuerva Is Said To Have An Ardent Suitor. Guess Who He Is. He really feels fortunate that even the press likes him. At the Yes affair, everyone wanted to interview him and have a selfie with him. It helps that he is quite articulate and has an innately good sense of PR and some writers are comparing him to Alden Richards, who’s always been a favorite of the press. The latest buzz about Gil is that he is being ardently courted by a top actor who’s fond of Chinito guys like a chinky eyed actor politician and a singer who were linked to him. The actor is said to be often visiting him on the set of “My Love from the Star”.